Disponible à partir du 30-04-2017. 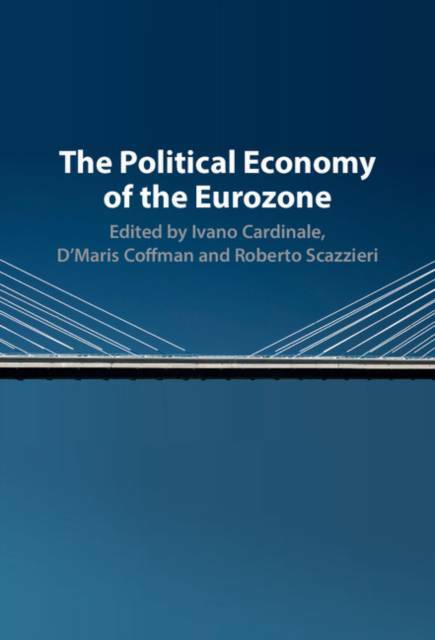 This book is unique in bringing together economists, historians, political scientists and policy-makers to develop a new way of thinking about the Eurozone. It captures the essential features of the Eurozone, including the multiple actors spanning different levels (supranational, national, regional, sectoral) and pursuing overlapping economic and political objectives.